According to Julissa Contreras-Martinez, the Scholarship Center Administrator at York College, around 95 percent of the student body at York College does not apply to any type of scholarships or awards. The Scholarship Center at York College put together an informational session for prospective applicants to help York students learn how to tap into the estimated $46 billion available through scholarships and grants. Alexa Maurer, an assistant at the Scholarship Center, said that fear and lack of knowledge on how to apply for scholarships are among the main reasons many students don’t bother to apply. Martinez also said it is important to understand that when applying for a scholarship most requirements are merit and GPA based, so having good academics with a GPA of 3.0 or higher is the key. Also some scholarships and awards are offered based on leadership skills exhibited by the student. A student being an active member of a club or engaged in community service may be eligible for special scholarships. 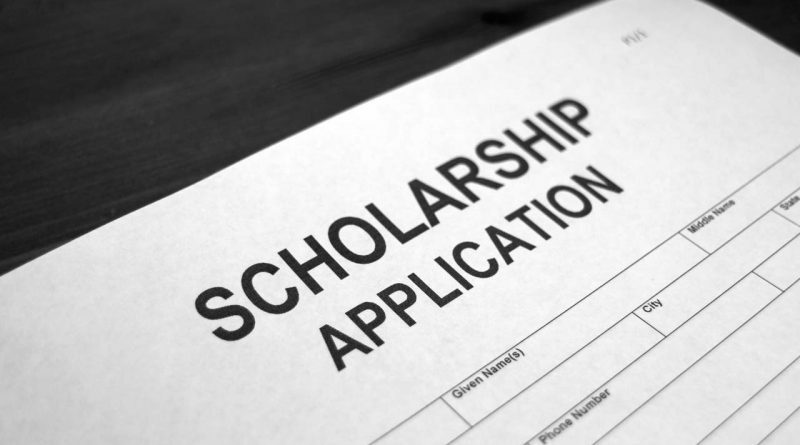 The scholarship center advises students not to limit themselves to scholarships that have to deal with their major or even one promoted at York. There are both external and internal scholarships. Internal scholarships are made specifically for the college and external scholarships have no association to the college and are usually nationwide. Students often fear that they will get their hopes up and dedicate time to applying for a certain scholarship only to end up with nothing in return for all their hard work. The writing portion and potential interview for certain scholarships often also play a part in dissuading students. Jonathan Chery, a Computer Science major and the recipient of the TMCF Hershey, USS Ernesto Malave, and the York College Foundation Scholarship said he first felt reservations applying. According to Contreras-Martinez most scholarships require only about a 500-700 word essay for the writing portion. The scholarship center also work closely with the Career Services Center to help prepare students to complete essays and prepare for interviews. Still, with all the resources available to students, the scholarship center has trouble attracting applicants. According to Maurer for the Spring 2017 semester there are 40 York college scholarships available for students to apply for. However the number of scholarships are always changing from semester to semester. “Keep in mind that if you can’t make the deadline of that semester or you don’t have the GPA put it on your list for next year most of these things (scholarships) come up every semester.” says Maurer. In addition to scholarships, there are grants, awards, fellowships and endowments that are available for students. Unlike loans, none of these need to be paid back, and in most cases, once you have successfully applied to one of them they allow you to be eligible for other kinds of grants or scholarships. There are also programs like the Army Reserve Officer Training Corps (ROTC) that offer scholarships that cover most, if not all, of a student’s tuition cost for those who join the group, including room and board and a monthly stipend. 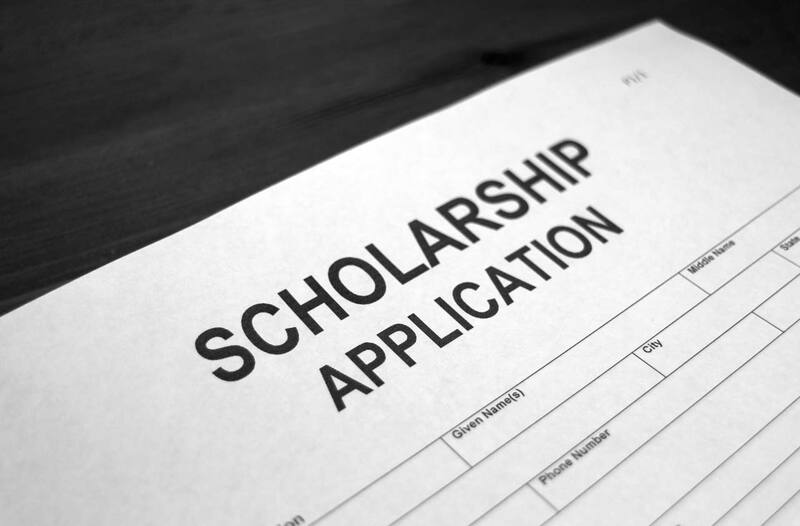 Along with paying tuition there are many other benefits to applying for scholarships. For one things it allows students to build relationships with their professors as they may need to them for letters of recommendation. Also some scholarships even offer internships as part of the deal which opens up mentorship opportunities and possible job opportunities. Colin Bobb Jr, an Accounting major, is the recipient of the 504 Company MacKrell Scholarship. He said that for him applying to a scholarship was an easy decision as he did not want to pass up an opportunity to gain money and intern at the company sponsoring his scholarship. Students who have received scholarships also say that utilizing the services provided by the Scholarship Center have greatly helped them as they were applying. Saying that the advice and assistance Contreras-Martinez gave them had greatly helped ease the worry of applying to scholarships for the first time. They encourage students to visit the center to gain more information on upcoming scholarships for the semester.